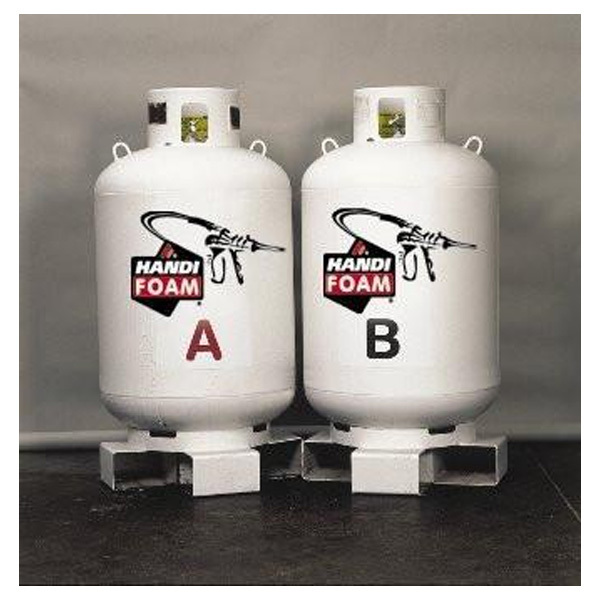 Refillable Low Pressure Spray Polyurethane Foam Systems. Proper use of a NIOSH approved half mask respirator with organic vapor cartridges, safety glasses or goggles, nitrile gloves, and protective clothing is recommended for application of this product. The product is for PROFESSIONAL USE ONLY. Soudafoam D&W (Door & Window) is a top of the line, one component and moisture curing PU-foam. This low-pressure formulation makes it ideal for window and door installations and for insulating, sealing and filling all types of joints, gaps, and cavities.